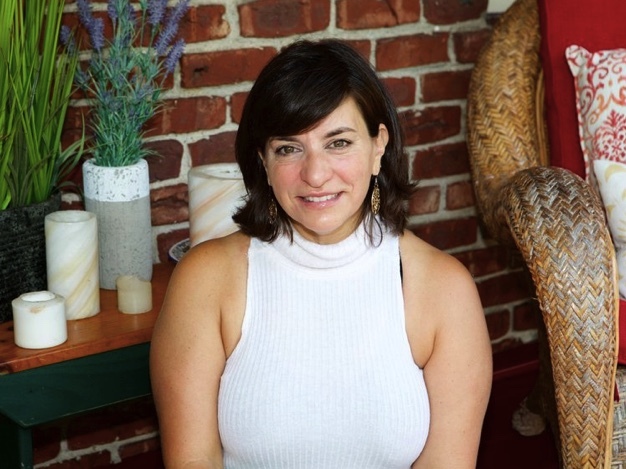 Julie is a new parent educator, a certified lactation counselor, and birth doula. Most importantly, she’s the mom to three loving, caring, independent, and well-rounded adult children. Raising her kids and being a doula has given her the best possible credentials to share knowledge with younger generations of parents. Julie offers group classes and one-on-one sessions. Sign up to receive news and updates from The Heart to Hand Healing Center.